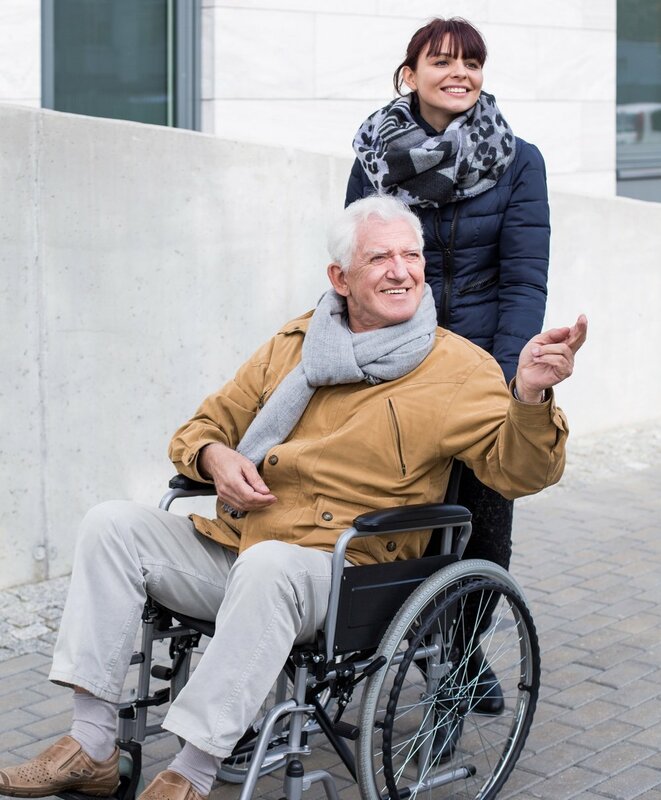 Crane Care Management provides counsel, compassion, support and advocacy to empower older adults, and their loved ones, to navigate the challenges of aging. We are here for our clients to assist with all aspects of life and one of us will always be a point person in times of crisis. We provide peace of mind for our clients' families and loved ones who may live far away and ease tensions that arise as elders begin to require more support. 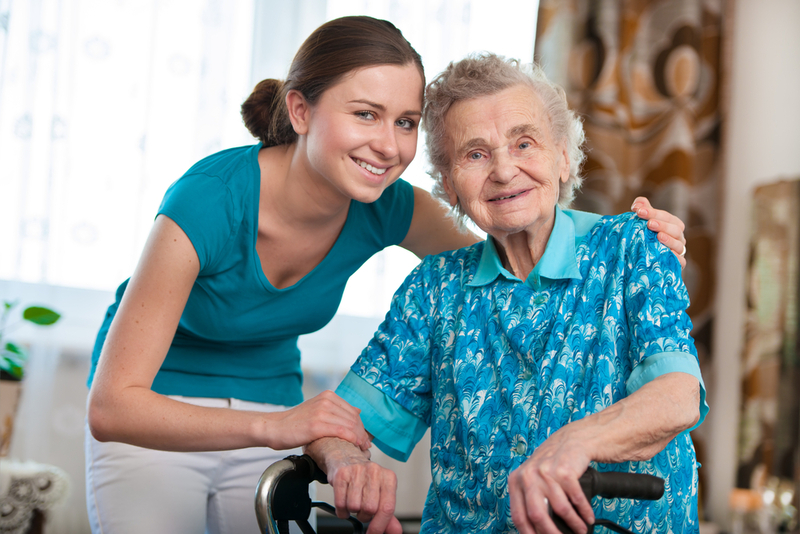 Most of our clients are aging in place and want to stay independent in their own homes as long as possible. Using a strengths-based perspective, our team conducts an in-depth assessment of our clients' living situations, which includes their abilities, environments, and family and community supports. From here we develop an Individualized Plan of Care. We build solutions by using our knowledge and expertise to navigate the complexities of the healthcare system, community services and local resources. We make referrals and advocate tirelessly for our clients to get what they need. Our goal is to ensure a healthy, safe environment. But, more than just logistical support and physical well-being, we focus on quality of life, increasing connectedness, community, a sense of calm and joyfulness, and nurturing the spirit.